Register for the XCOM Enemy Unknown Game Giveaway now. XCOM: Enemy Unknown is a turn-based tactical video game developed by Firaxis Games and published by 2K Games. Check out our previous game giveaways and follow us on twitter/FB for the upcoming ones. Aliens have attacked, the world is in ruins. Players are in control of an elite multinational paramilitary organization called XCOM and are tasked with defending the Earth. Commands troops in the field with a series of turn-based tactical missions. Players direct the research and development of new technologies from recovered alien technology and captured prisoners. Consequently, they expands XCOM's base of operations, manage XCOM's finances, and monitor and respond to alien activity. 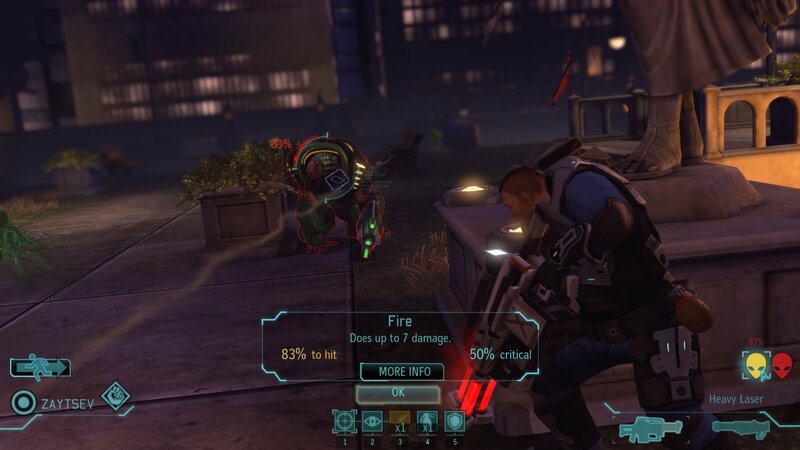 XCOM: Enemy Unknown couples tactical turn-based gameplay with incredible action sequences and on-the-ground combat. Recruit, customize and grow unique soldiers and manage your personnel. 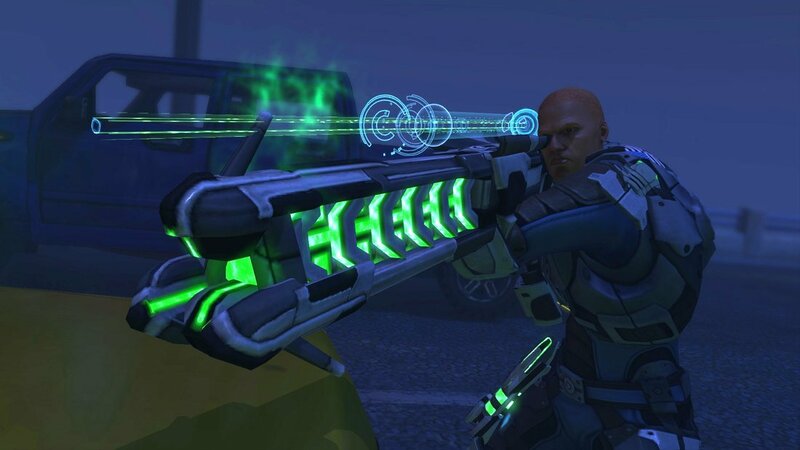 Detect and intercept the alien threat as you build and expand your XCOM headquarters. Direct soldier squads in turn-based ground battles and deploy air units such as the Interceptor and Skyranger. Combat spans the globe as the XCOM team engages in over 70 unique missions, interacting and negotiating with governments around the world. Very fun, very challenging turn based strategy game. It can be VERY frustrating early on, but once you get it it is a ton of fun. The player controls a squad of between one and six human soldiers or robotic units as they hunt the aliens on the map. Other objectives dependent on the mission. Map layouts are not randomly generated, but enemy placement is. Fog of war hides the aliens and their actions from view until the player's soldiers are in range and have line of sight on them. Moreover enemies normally do not act at all until the squad initially comes within line of sight. Soldiers can carry items and perform special abilities. There’s an abundance of projects to research and even though a story is present. Once you research these new technologies you then set your hulking foundries to the task of producing them.The early and mid game are satisfying difficult as you race against time to fight panic. Even just your basic attacks have a chance to miss, so performing actions as basic as firing on an enemy sectoid could go wrong, leaving your men vulnerable and possibly dead. Finally, one can say that this is an awesome, unforgiving and well made turn based strategy. can’t find the gleam thing to participate on this great Giveaway. Love Xcom Series. I need you so much but I don’t see you. It’s an unknown Giveaway.